What are Silver Alerts (SA)? 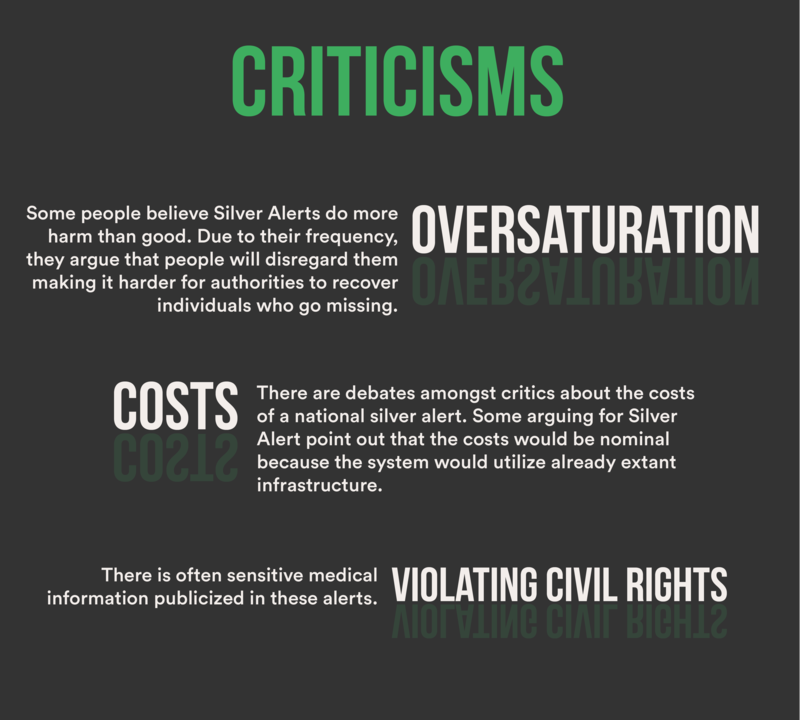 What is the Aim of Silver Alerts? How do Silver Alerts go into Effect? Silver Alert is a public notification system for finding lost older adults, especially those with dementia to protect them from injuries. The most common criteria for using Silver Alerts are: older age or having a diagnosed cognitive impairment or disability. 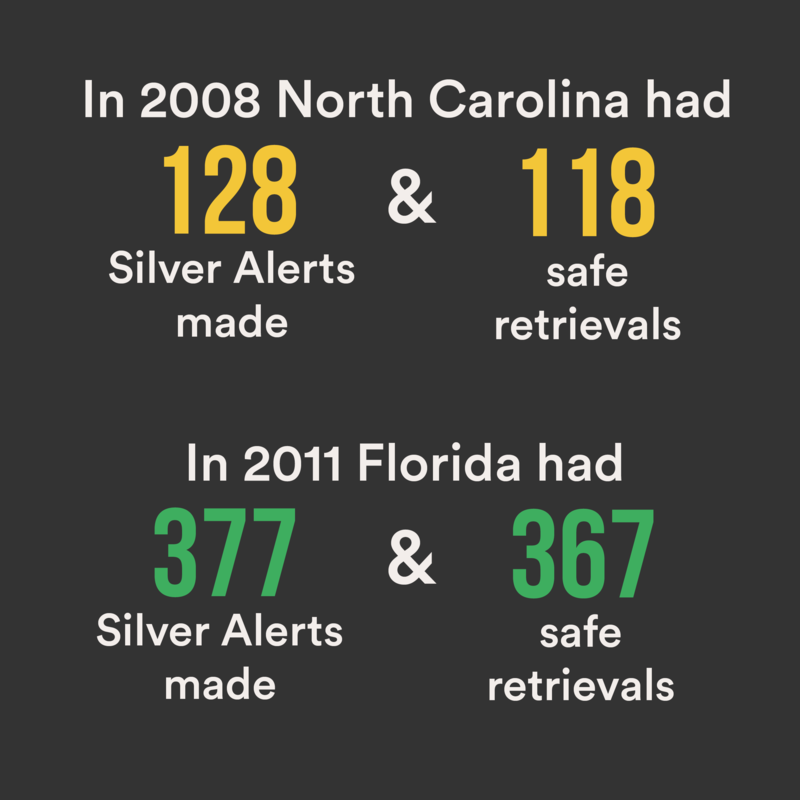 There are other state implemented programs and color-coded alert programs similar to Silver Alerts. Some have expressed concerns regarding the oversaturation, high costs and civil right violations of Silver Alerts. Wandering is a common cause of disappearances, therefore it is important to prevent or at least limit wandering of older adults with cognitive impairment. Most people are familiar with Amber Alerts, intended to assist in finding missing children, though many are unfamiliar with Silver Alerts, often geared toward finding missing older adults. The purpose of this article is to outline the function, history, and efficacy of Silver Alerts and similar programs. Silver Alerts inform law enforcement agencies (LEA), media outlets, and the public about missing adults, usually seniors with cognitive disabilities or impairments. The goal of these alerts is to protect older adults or cognitively impaired adults from injuries and potential death that may easily occur when they are lost or go missing. The alerts provide local, state authorities, and the general public information that may prove critical in facilitating the person’s safe return. The information that is distributed is that which that law enforcement agencies believe to be useful in locating the lost individual: photographs, description of their vehicle if they were driving, last known location, their home location, and medical condition. All this relevant information is what is often transmitted locally or throughout the state to assist in the person’s safe return. The investigating law enforcement agencies tend to be responsible for deciding to activate a Silver Alert once they determine a case warrants such a response. 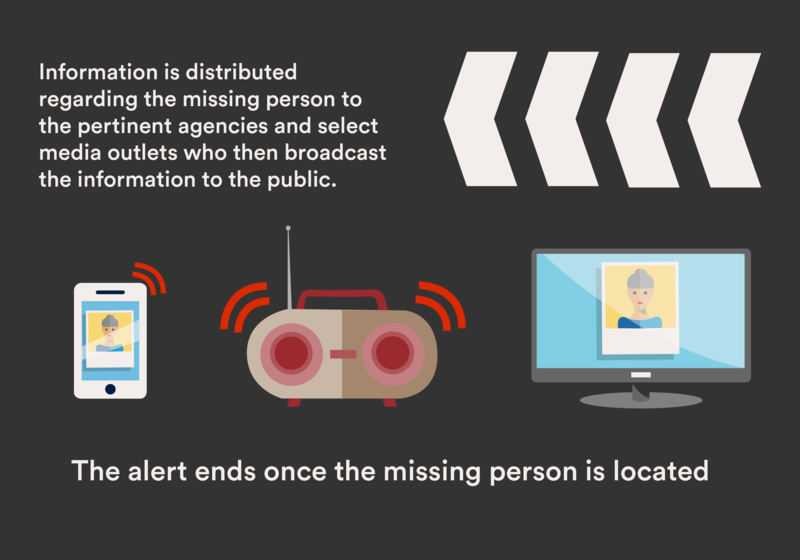 Law enforcement agencies, or public safety organizations, distribute information regarding the lost individual to the pertinent agencies and select media outlets that then broadcast the information to the public using dynamic message signs on roadways, radio stations, mobile phones, the internet, and television. The alert comes to an end once the lost individual is located. This necessary criteria can differ from state to state, but there are some features that are consistent between states that have Silver Alerts or similar programs. Older age or having a diagnosed cognitive impairment or disability are two of the most common criteria that are used. Age and cognitive impairment naturally present grave risks to the health, well-being, and safety of those who go missing. It is estimated that about half of those suffering from dementia who go missing for more than 24 hours will either be severely hurt or die, and over eighty percent will die after being missing for 72 hours, which is why efforts like this are critical. Age: One of the more common factors of consideration for Silver Alerts. Missing adults, commonly age 60 and above, are the ones who often trigger these alerts. Mental disorder: Missing people who have cognitive disorders or impairments tend to qualify for SA as well. This covers conditions such as mental retardation, dementia, and permanent impairments caused by illness or trauma. 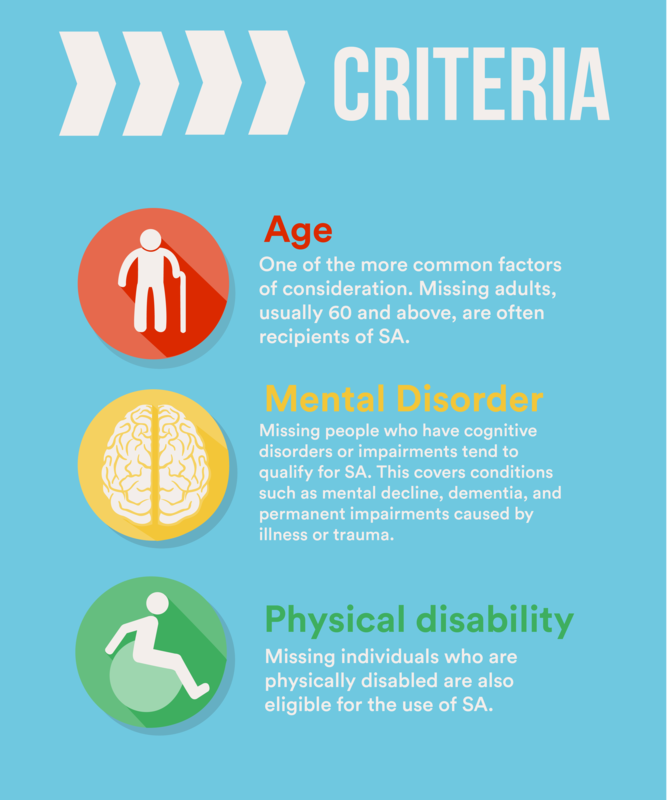 Physical disability: Missing individuals who are physically disabled are also eligible for the use of SA. 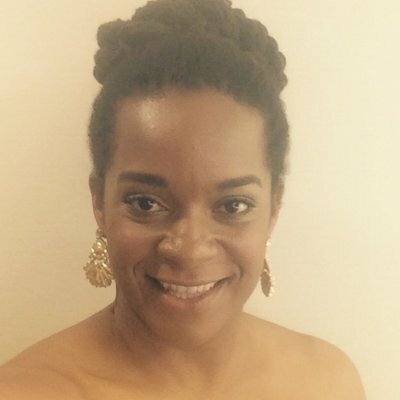 Georgia: Mattie Moore wandered some distance from where she lived. She was 68 years old and suffered from Alzheimer’s disease. Some months later, her remains were located barely a few hundred yards from where she lived. This led to the enactment of Mattie’s Call in 2006, a statewide program to assist in the safe retrieval of elderly or disabled missing people. Oklahoma: Oklahoma State Representative Fred Perry stated his desire to propose an Amber Alert for seniors, which he called the Silver Alert. He drafted a resolution that was duly enacted in 2009. Florida: At 86, a Floridian by the name of Mary Zelter, left the facility where she lived in her car and subsequently disappeared. Her figure was located a few days later, prompting politicians to develop a Silver Alert pilot program. It was this program that sparked widespread adoption of similar measures. What police agency can release a Silver Alert? The local police are usually the first to know about a Silver Alert. Following verification (i.e. age 60 or older, has cognitive impairment) the local police will send the information to a state agency such as the Department of Public Safety, State Police or Highway Patrol, Department of Law Enforcement, the State Bureau of Investigation, a State Center for Missing Persons or the State Attorney General. One of these agencies will then issue a State Wide Silver Alert. What to do if one sees the Silver Alert person? Call 911 to notify law enforcement of where you have seen the person. I have a family member with Alzheimer’s disease. How do I register him for Silver Alert? There is not a registration for Silver Alert. The program is available to anyone who suffers from cognitive impairment. What should I do if a loved one with Alzheimer’s disease is driving and doesn’t return home when expected? Call 911 to notify law enforcement that your loved one has Alzheimer’s and has not returned when expected. Be prepared to provide a description of your loved one, along with the vehicle they are driving, the license tag information, and the whereabouts they were intended to go. More useful information is more helpful. How long do the highway signs stay active for a Silver Alert? The amount of time highway signs stay active vary from state to state. What is known is that if elders are not located within the first 24 hours of missing, up to half are likely to suffer from injury or death. Therefore, states will often keep missing alert information on their respective state websites that are dedicated to elder safety. Silver alerts are not the only color-coded alert program. The Amber Alert system is the model upon which both Silver and Blue Alerts are based. All of these programs use the media to provide the public with information regarding missing people and suspects at large in an effort to expand the chances of locating these individuals. America’s Missing, Broadcast Emergency Response Alert, and Amber Alerts: These are issued for a minor, i.e. a person under 18, who is abducted or missing and is considered to be at increased risk of injury or worst. A child has been abducted by someone or has gone missing. The victim is a minor with a documented mental or physical disability. It is believed that the minor is in danger of becoming injured or dying. Information is distributed to the public. Blue alerts are issued following the injury or murder of an on-duty police officer. They are principally concerned with finding and apprehending the perpetrator. The National Blue Alert Act of 2015 was enacted on May 19, 2015. It is designed to protect police officers across the nation. An officer has been murdered, injured, or assaulted with a deadly weapon, and the suspect has fled the scene. The investigating LEA has found that the suspect represents a threat to both the public and to other officers. The depiction and portrayal of the suspect and their vehicle is broadcast. Available info is publicized to assist in the arrest of the suspect and protect the public. A person has died or been injured in a hit-and-run. There is evidence that the suspect fled the crime scene. Information regarding the suspect or their vehicle is attained. Information is provided to the public to assist in finding the suspect. Wisconsin: Wisconsin has had a good record (15 out of 18 lost individuals) for locating and retrieving errant individuals. Georgia: Like Wisconsin, Georgia enjoys an almost perfect record (70 out of 71 lost people located) of finding and returning lost individuals to their families. There were likely many more that were not adequately documented as well. Some have expressed reservations regarding color-coded alerts in general, believing them to potentially do more harm than good. They maintain that these sorts of notifications will lead people to disregard them out of hand, due to their excessive frequency, making it more difficult for authorities to recover children who may go missing. Owing to the poor quality of data collection regarding this topic, there is however very little evidence in support of this proposition. Those in support of SA believe that it is best to err on on the side of caution and do as much as possible to protect vulnerable individuals. Another source of concern lies in the financial aspect of SAs. Some critics estimate that a national silver alert act would cost fifty-nine million dollars over a five-year stretch. Others argue in favor of NSAA, saying that the costs would be nominal, given that it would simply be a matter of utilizing already existing resources and infrastructure. Given the growing population of older adults, some argue that the country is in dire need of a national silver alert system regardless of costs. Lastly, the potential for violations of civil liberties is a source of great concern to some people. There is often sensitive medical information publicized in these alerts, and the presumption of incompetence on behalf of the elderly in these cases, may run afoul of an individual’s right to privacy and autonomy respectively. There are safeguards in place to mitigate these abuses, such as limiting the information made available to the public, deleting medical information at the end of the case, and gathering evidence of mental impairment prior to making alerts. Also, it should be remembered that civil rights are not absolute and can be abrogated in the pursuit of what may be considered a substantial government interest, in this case attempting to save the lives of cognitively impaired or disabled individuals. What are the types of medical alert and tracking systems that help monitor seniors with dementia? Shoud caregivers watch out for wandering behaviors after dementia patients’ recentchange in living arrangements? What types of information should caregivers obtain about patients at risk for wandering? What’s the recommended staffing ratio at assisted living centers to minimize wandering behaviors? A number of states have adopted programs similar to the Silver Alert system, either in name or effect, though they are not standardized. There have been attempts made to coordinate the SAs throughout the nation with the National Silver Alert Act. Although the NSAA has never been enacted, there is hope that, as a result of public support for these measures, we will soon see an end to this nine-year trend, though no new NSAA has been put forth on the federal level as of yet. H.R. 5898 was introduced In May of 2008 by Representative Lloyd Doggett. It is the National Silver Alert Act (NSAA), a bill designed to motivate, improve, and consolidate similar programs across the nation. H.R. 6064 was enacted in 2008, although the congress that initiated the proceedings was not able to pursue it to fruition. H.R. 632: The National Silver Alert Act was put forward again in the 111th Congress as H.R. 632. It was passed by the House of Representatives on February 11, 2009 on a voice vote. Companion legislation (S.557) was introduced in the Senate by Senator Mel Martinez (R-FL) and Senator Herb Kohl (D-WI). S.1814, the National Silver Alert Act is currently pending in the 113th Congress. It was reintroduced by Senator Joe Manchin (D-WV) on December 12, 2013. Vigilance: Caregivers must do their best to not leave people prone to wandering unattended. When feasible, it is advisable to have a group of trusted people who would be willing to pick up the slack when the main caregiver needs time off. Document: Take note of the location, duration, rate of incidents, and events preceding the wandering to try to detect patterns. Medicine: Ask your loved one’s doctor if medication would be able to reduce this behavior. Entertainment: Give prospective wanderers pastimes, such as exercise, movies, and day trips, to alleviate their weariness and frustration. Establish a routine: A consistent routine may ensure that their basic needs are met and reduce stress on both the person and his or her caregiver. Keep a calm home: It is not uncommon for people to leave noisy or busy places; the same is true of people with dementia. Identification: Keep numerous forms of ID on their person. 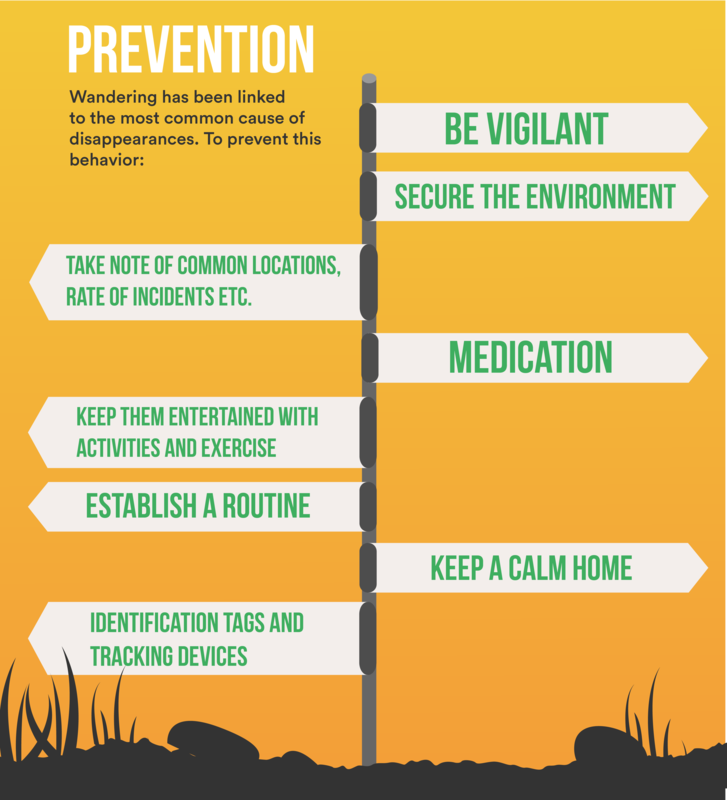 Tracking devices: Using tracking devices will allow you to recover your oved one when they wander. Photographs: Keep current records of their appearance to make it easier to find them if they do go missing. Secure doors and windows: Turning the home into a safe zone may help prevent your loved one from wandering outside, or may trigger an alarm if they attempt to leave. Labels: Clearly mark or label rooms and objects to reduce instances of disorientation. Identify bathrooms and other rooms with colorful signs to orient individuals. Hide vital objects: Some people will not leave if they cannot find particular items. As the population grows in age and size, so does the number of individuals with cognitive disabilities and impairments. It is important to do all that we can to protect this vulnerable group, while finding ways to maintain their individuality and privacy. The fundamental goal of Silver Alerts programs is to quickly find missing people who are at increased risk of injury or death to ensure their safety. However, with the lack of federal resources for developing standardized Silver Alert programs, the qualifications may be overly broad and dependent on each state. To avoid such potential conflicts, it would behoove the federal government to improve coordination between states, which would enhance our ability to gather data and strengthen these efforts. A National Silver Alert Act would be incredibly useful. In the meantime, educating yourself about alert systems that are out there and what you can do is an important first step.